We have ride sharing options at Wellington Airport. The Uber and App-based pick-up is located on the ground level to the south of the terminal in the Uncovered car park. Where to meet your driver: Exit the terminal to the right and follow signs to the App-based Pickup Zone, head along the footpath to the south (past the bus stop) - cross the crossings to your left and the pick-up area is in front of you. 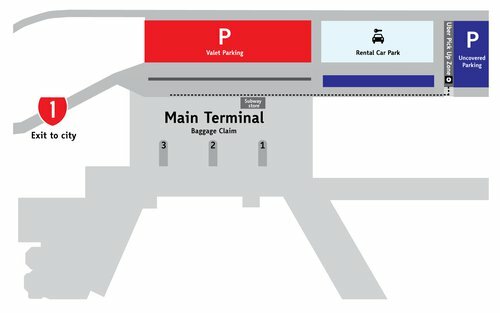 The Zoomy pick-up is located on the ground level to the south of the terminal in the Uncovered car park.